On any diet, it is easy to get off track, especially when there is a special occasion or over the holidays. Q&A Part 1. How does Almased keep me full? 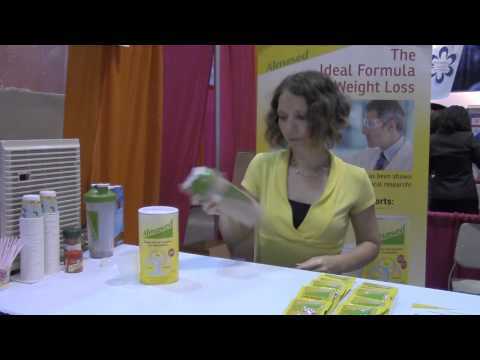 Find out how Almased can help you stay satiated for hours, making the diet easy to stick to. Q&A Part 2. How do you mix Almased? This video explains the basics of mixing Almased and what tools you can use to make your life quick and easy. We have been getting several questions about "What is the best way to measure your weight loss progress?" Silke is here to show you how you can make a delicious Almased chocolate shake.